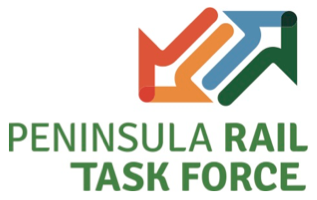 The Task Force called for Government support of the 3 Point Plan. As a result, in Autumn 2014, the Government commissioned the Task Force to identify and recommend strategic and local rail improvements to Ministers, up to 2034. This is the end of the national rail funding programme, known as control period 8. The Task Force published ‘On-Track’ in October 2015. The interim report maintained the importance of the three priorities and defined the worksteam studies required to inform the final report. 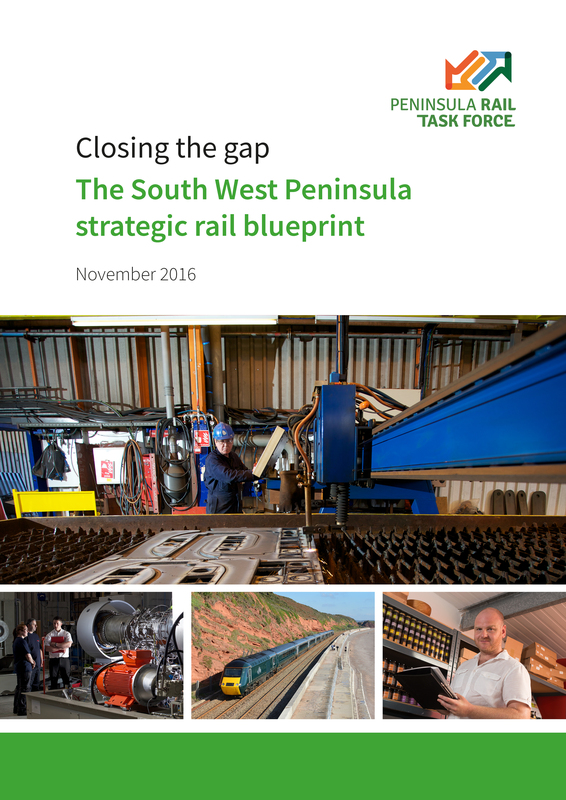 Since ‘On-Track’ the PRTF has worked with their partners Network Rail, the Department for Transport and Great Western Railway to undertake extensive studies and research on how to achieve their aim and the results are presented in ‘Closing the Gap’.